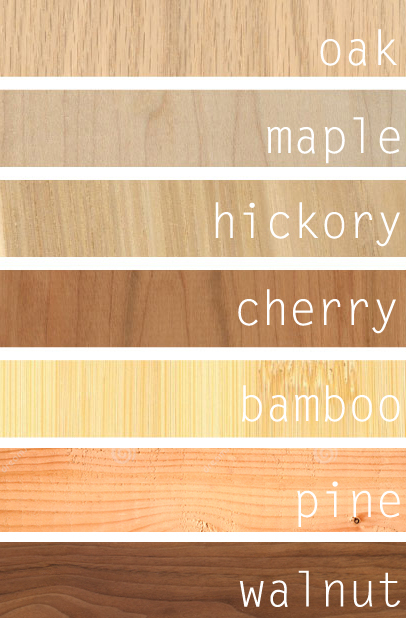 Light-colored woods have been considered outdated in the furnishing industry for years! It’s about time that the world of furniture is finally taking a breathe of fresh air as 2014 will see a shift from darker wood to “honey-tone woods” such as pine, chestnut, oak and cherry. 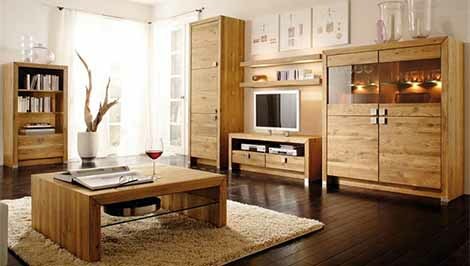 There are various advantages of light colored wood. 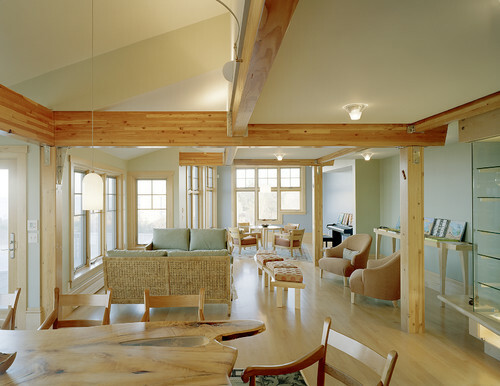 Firstly, smaller spaces benefit from lighter shades because it helps promote an open, spacious feel. The light hue also mixes well with clean, white walls. Additionally, it also works well with other colors since the natural color of wood when combined with subtle colors, gives a calm and inviting atmosphere. 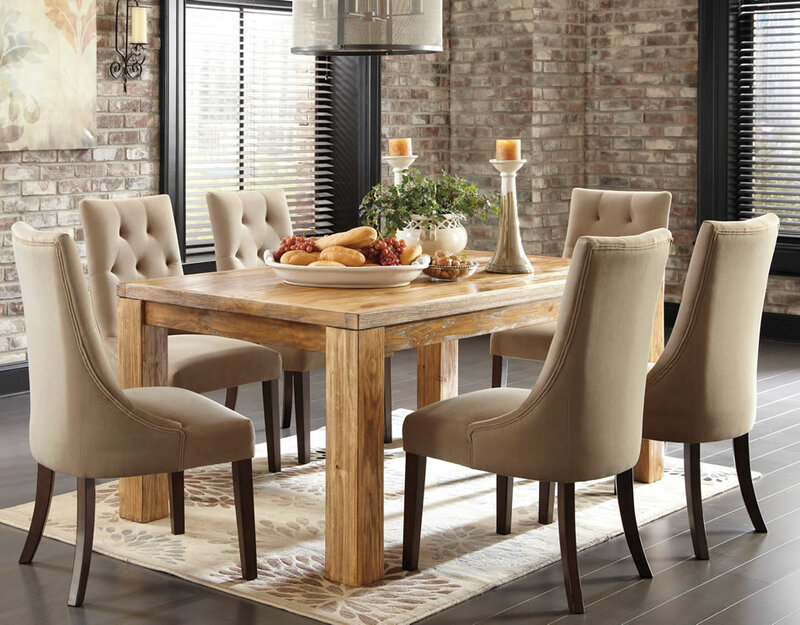 Made of honey-pine veneers and solid, this dining collection takes the “Vintage Casual” to a new level! Mix and match different dining chairs- from the elegant tufted fully upholstered side chair (pictured), to the white and antique-blue wood chairs. Visit Ashley Furniture for more information, or Email Me for Hawaii pricing.